Are you interested in techniques that could save you significant savings on your energy bill? Below are some ideas that you can use that may help you save money and keep your home more comfortable year-round. The first idea that is productive in saving energy in your home is to complete a home inspection. Choose which room in your home to begin the inspection and diligently progress through each individual room. Carefully check all window seals and door frames to spot any cracks around the edges. Use caulk to fill in any gaps that are noticeable. Also, check the air flow vents in each room to confirm they are open to the desired range. It is also a good idea to check around pipes and faucets for drafty conditions. Caulk can also be used around them to fill any open areas. Another “quick fix” for conserving energy is to regularly change your air filters. If you do not already do this, mark your calendars every 1-3 months and replace all of the filters simultaneously. Air filters are available in a variety of sizes, so double check the size you require before heading to the store. It is important to dust the vent covers regularly, also. Occasionally, it is also a good idea to vacuum the vents. A few simple, yet often overlooked tasks you can do to save power in your home, is to turn off lights when not in use, unplug appliances that are not needed, and adjust the thermostat, hot water heater, and refrigerator to more conservative temperatures. The temperature changes can be minute ones that you will barely notice, but can make significant changes on your power bill. It may also be helpful to replace incandescent lightbulbs with compact fluorescent bulbs. 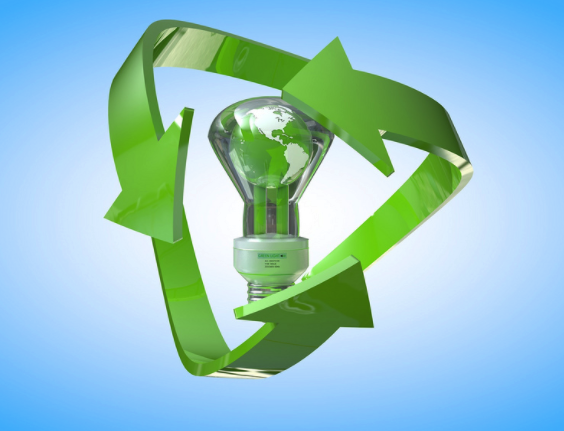 Some studies show that fluorescent bulbs could reduce energy use by up to 75 percent. If you are in the market for any new appliances or electronics, this may be another way to save on your energy bill. New models of appliances and electronics, such as kitchen appliances, televisions, or computers, have energy saving technology available and can reduce your energy bill also. If you have concerns about the warmth of your home, it may behoove you to have a programmable thermostat installed, if you don’t already have one. Along with proper insulation in the walls and the attic of your home, a programmable thermostat will help keep temperatures comfortable and steady. Ceiling fans are useful for helping the functionality of heating and cooling systems, also. The use of the fans help to alleviate the need for constant use of the HVAC unit. Regular inspections of your home’s furnace and air conditioning units are very important. It is vital to have these systems checked out periodically to ensure proper working order and safety checks of all the functions of the units. There are many, many ways to conserve energy. Perhaps some of the ideas that have been discussed here will be helpful to you in order to make progressive changes towards being an energy saver. These improvements towards saving energy should not take an overwhelming amount of time, but will definitely help lower your utility bills.